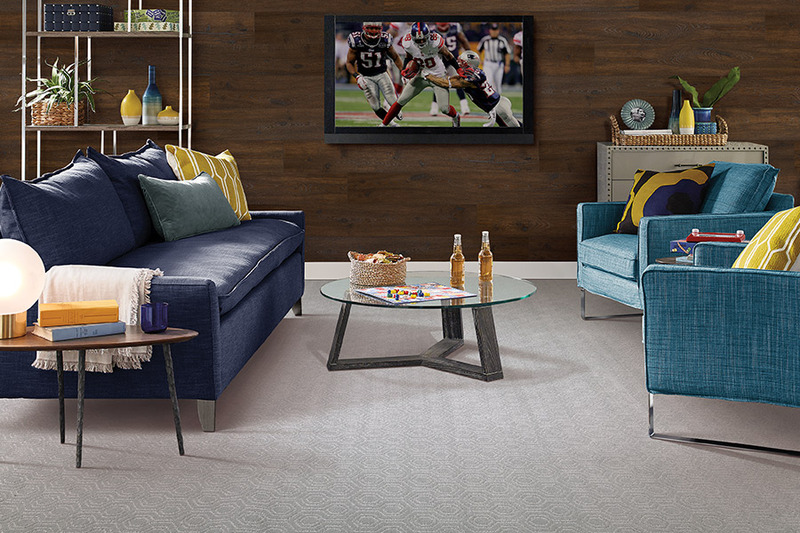 The team at Heath Flooring Concepts, understands how important the versatility of your carpet is to you. Custom designing is made easy with such a large number of textures, colors, patterns, fabric types, and styles to choose from. In addition to design versatility, there have been advances made in the durability of the carpet fibers manufactured today. For instance, stain protection is available for many carpets, so that carpet damage from stains can be kept to a minimum. 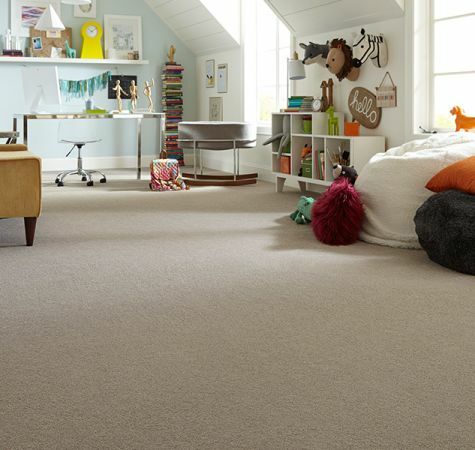 Some carpets can even help to eliminate allergens and bacteria, helping you to maintain a healthy home. Our knowledgeable team will spend some time getting to know you and your family as we design your perfect carpet flooring. In this way, we can make sure you get the best carpet for your lifestyle and needs. It’s very important to know a few things about carpet fibers before purchasing your flooring. Different fibers act differently under certain situations. Doing your homework can save you from having to replace your carpet more often than you should. Nylon: A synthetic fiber that is incredibly resilient, stain resistant, and easy to clean. 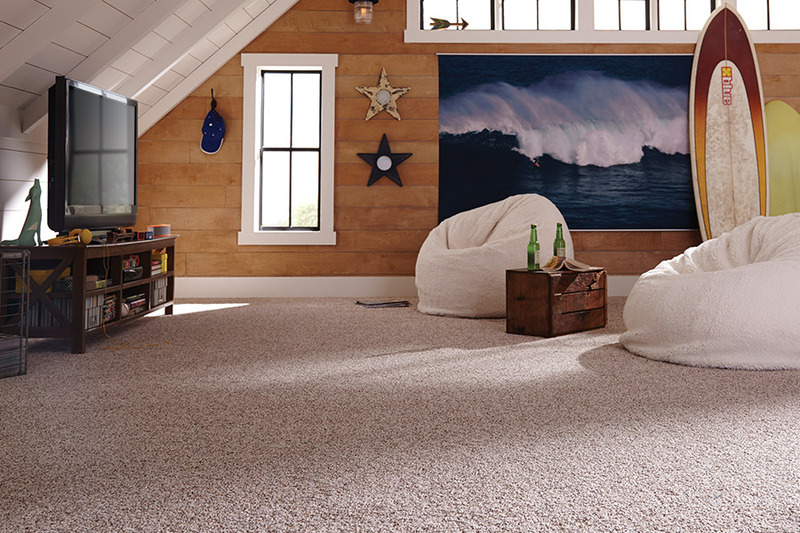 Stands up to traffic well and has a longer lifespan that just about any other carpet fiber. Polyester: Less expensive than nylon, fade and stain resistant, often made from recycled materials. Disadvantages include poor resiliency and the tendency for fibers to mat. Olefin: Also known as polypropylene, it is fairly cheap, easy to obtain, stain resistant, bleach resistant, fade resistant, and optimal for outdoor use. This is due to its resistance to stains, water, mildew, and other moisture dangers. Wool: Often the preferred carpeting choice, this is by far one of the most expensive materials in the carpet world, costing twice as much (or more) as nylon. Stain resistant and easy to clean, it wears out under heavy traffic and requires a great deal of maintenance to look its best. This includes the need for moth-proofing. Another drawback to wool carpet is that it shrinks because it can hold about ten times its own weight in water, making mold and mildew common problems. 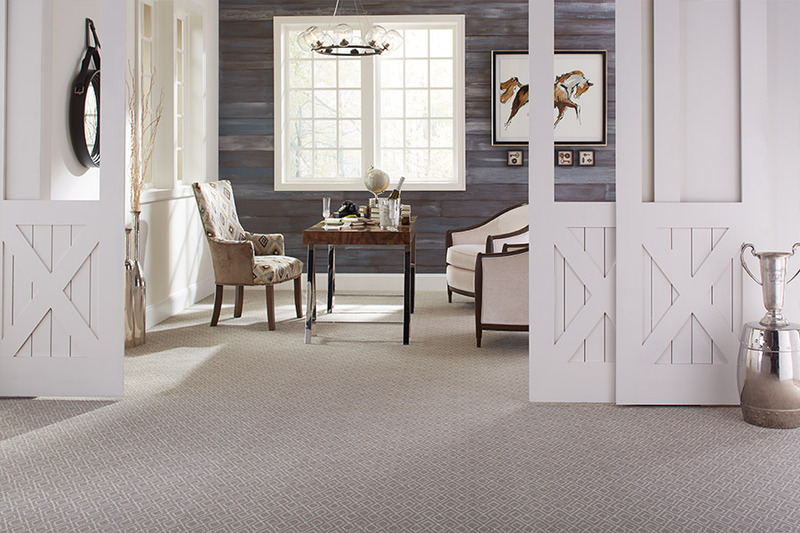 If you're in the market for new carpet, stop by our showroom in Dallas, Georgia to see all of our carpet options. Carpet is one of the most versatile materials available. More patterns, textures, colors, and styles are available today than ever before allowing you many custom design options. 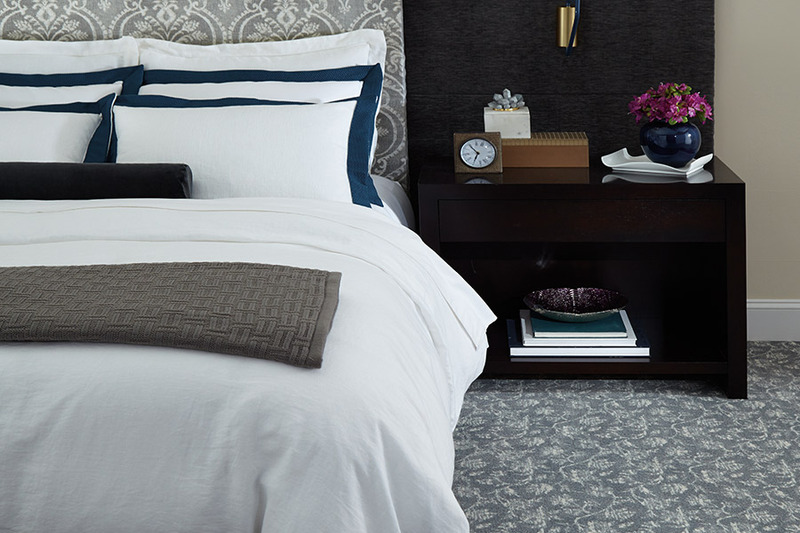 The carpeting industry has made spectacular advances to provide you - the consumer - with products that suit your lifestyle, while giving your home the warmth and comfort you desire. 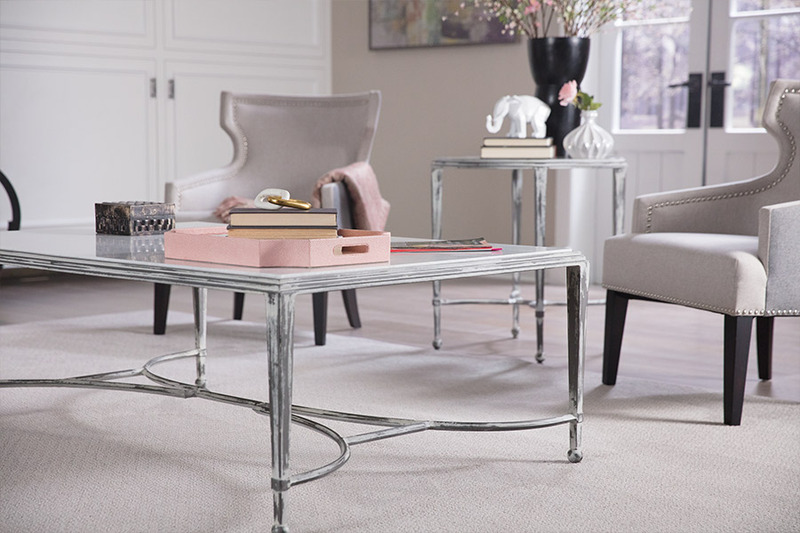 To learn more about the beautiful carpet flooring that we carry, visit Heath Flooring Concepts in Dallas here where we proudly service the areas of Cartersville, Rome, Acworth, Hiram, and Powder Springs.